We provide facilities where the public can sell their end-of-life vehicles After purchasing these vehicles, we remove and drain the fluids, in a process supervised by a professional, meeting all environmental requirements. 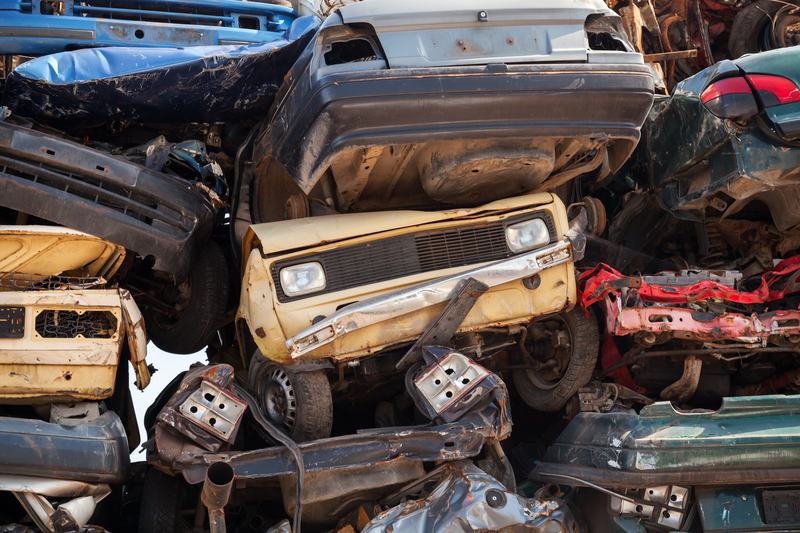 In fact, we recycle every part of the vehicle – from the plastic gas tank to the metal radiator – so that nothing needs to go to landfill. 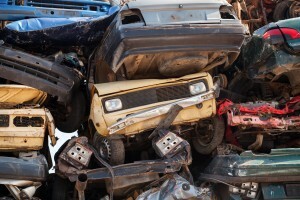 Our goal of owning this facility is to save our customers money on their auto parts and take scrap metal recycling to the next level by extending the usable life of the automobile a little longer before it is crushed. We buy all makes and models of vehicles running or not at all (state title required with purchase). If you have an automobile that you are looking to sell please give us a call, as we are interested in purchasing it.